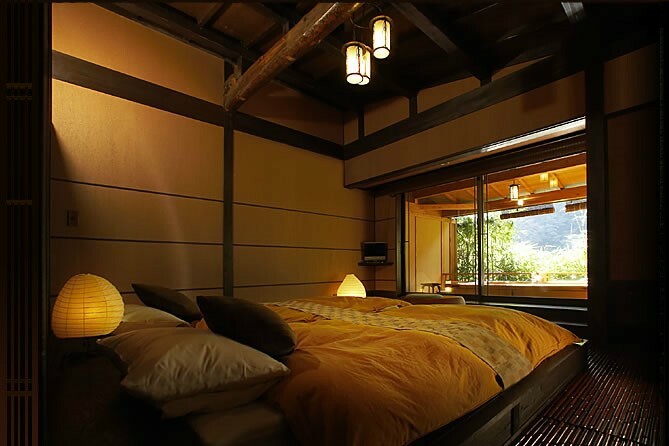 Hidden amongst bamboo and fragrant pine trees, Yama No Chaya is a small, traditional ryokan that has accommodated travellers to this corner of Japan for over 50 years. 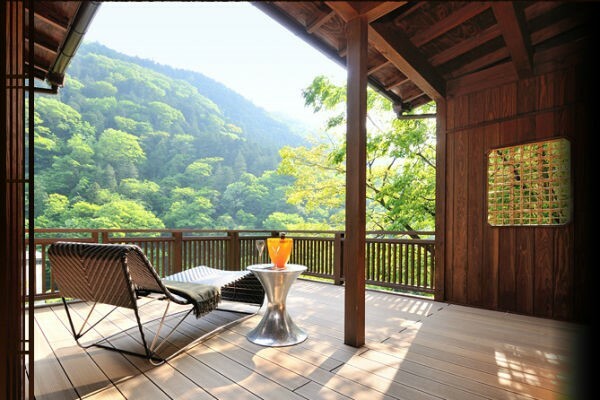 The property enjoys a peaceful atmosphere amidst the lush woodland, but also finds itself just a short walk away from Hakone Station and local shops. 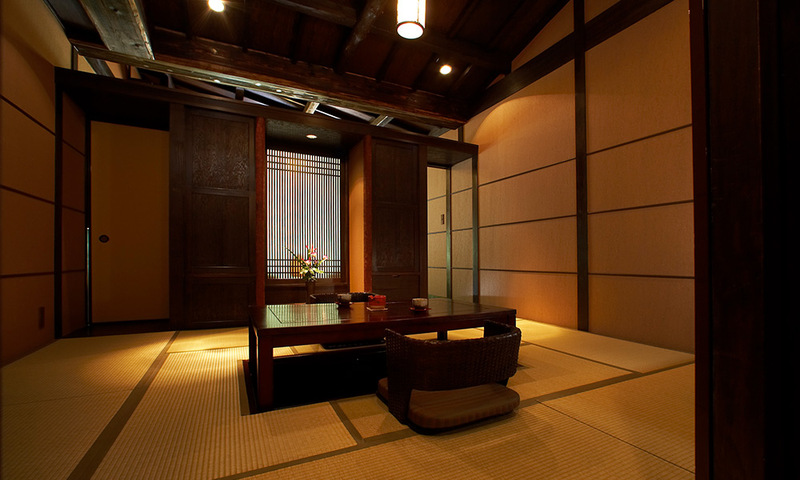 Traditionally Japanese in décor, rooms feature tatami flooring, paper screens and low wooden dining tables. Meals are served in the Kaiseki style, and feature the best of seasonal produce. From here you can visit nearby temples, explore the Mt Fuji Lava Caves, walk in the famous Aokigahara forest or boat across sparkling Lake Ashi. 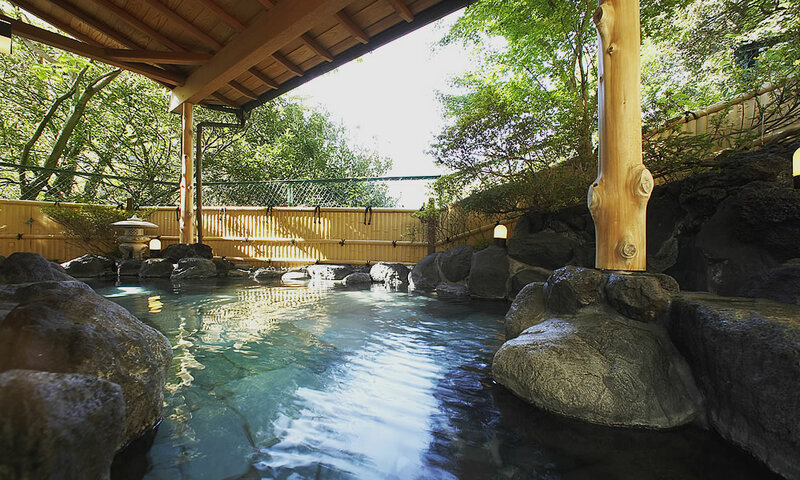 Hakone itself is famous for its ‘onsen’, and if you make Yama No Chaya a part of your tailor-made itinerary you’ll enjoy access to its large communal hot spring baths. 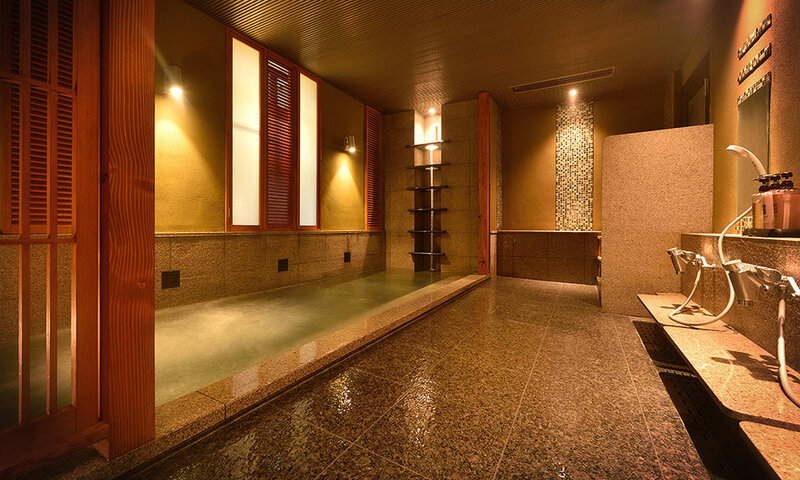 Each are beautifully set either indoors or outdoors, whilst select guestrooms have their own private hot spring bath. 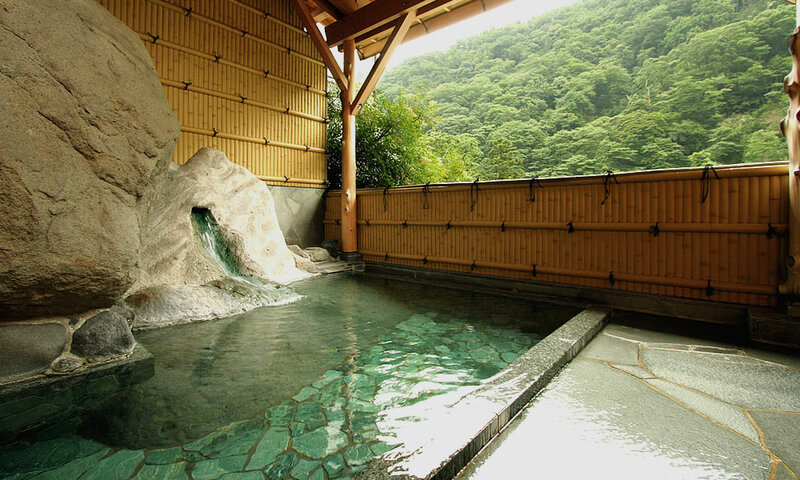 Soaking in the onsen as you drink in tranquil views of the forest and mountains is the ultimate way to unwind.